Some of the entrants in the now closed Tea Ave Oolong Giveaway told us about their favorite oolongs. 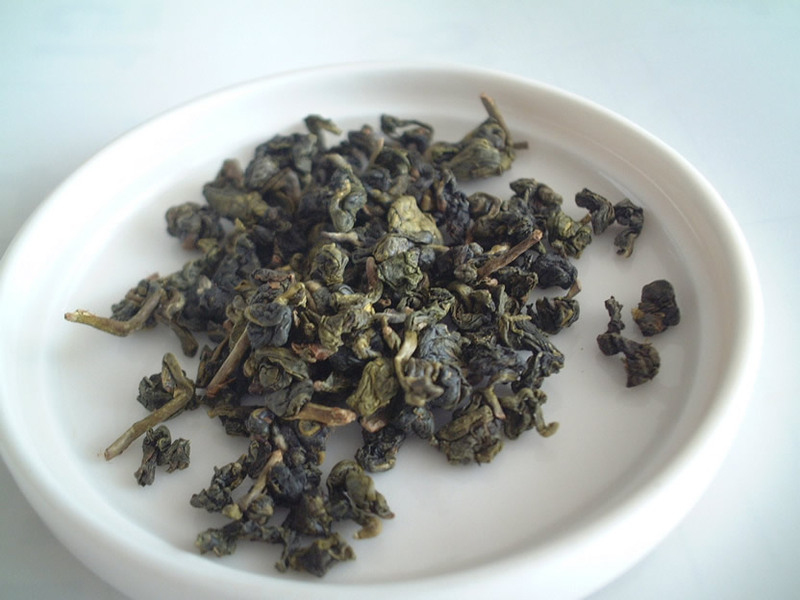 My current favorite is the LiShan from Tea Ave.
Is yours among the list? If not, please tell us your favorite in the comment section. I think mine is the Da Yu Ling from Yezi Tea. But I also really like the Oriental Beauty from TEA AVE.